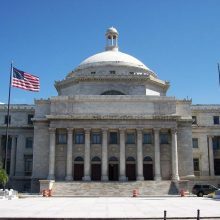 Construction of El Capitolio (the Capitol Building of Puerto Rico) began in 1925 in the neighborhood now known as “Old San Juan”. 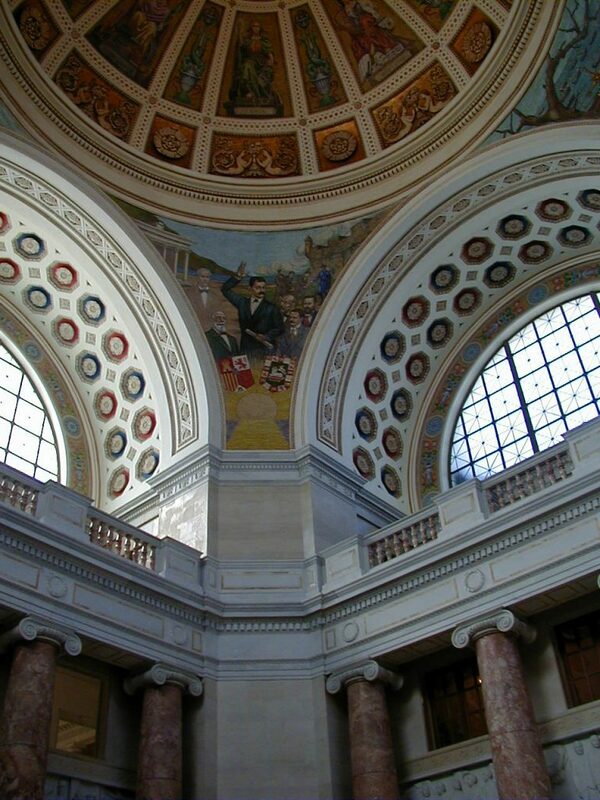 El Capitolio contains two chambers, with the Senate on one side, the House of Representatives on the other, and an array of galleries, friezes and mosaics in between. 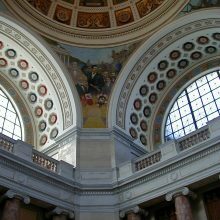 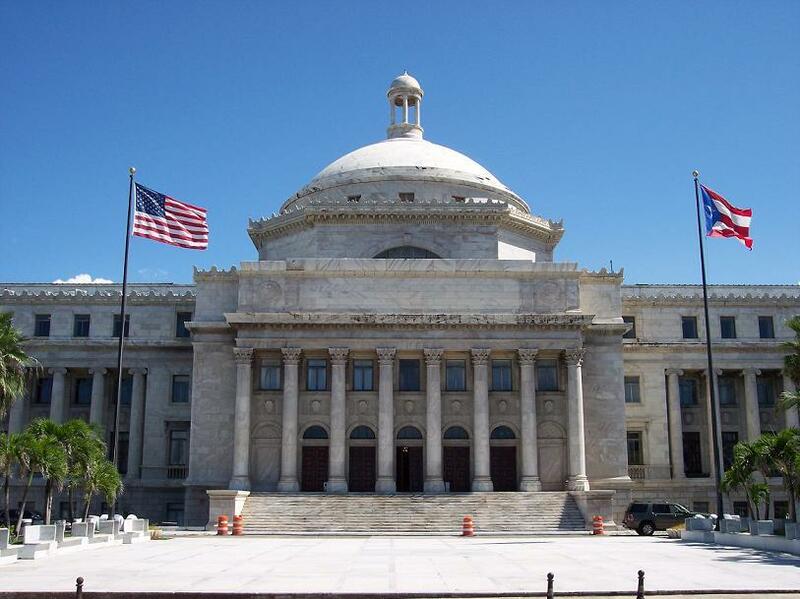 The building boasts an impressive rotunda in which Puerto Rico’s 1952 constitution is exhibited. 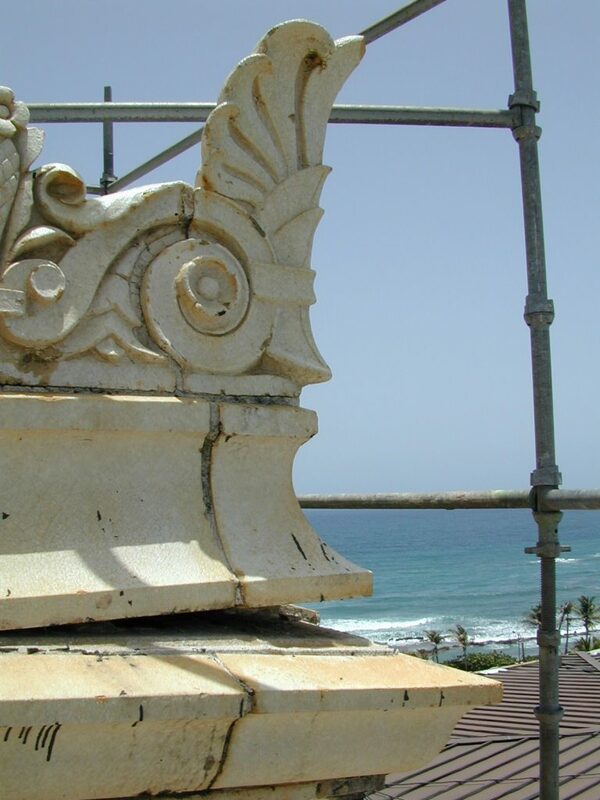 We were contracted by the government of Puerto Rico to assist a local architect in the investigation of the main terra cotta cornice located at the base of the dome of El Capitolio. 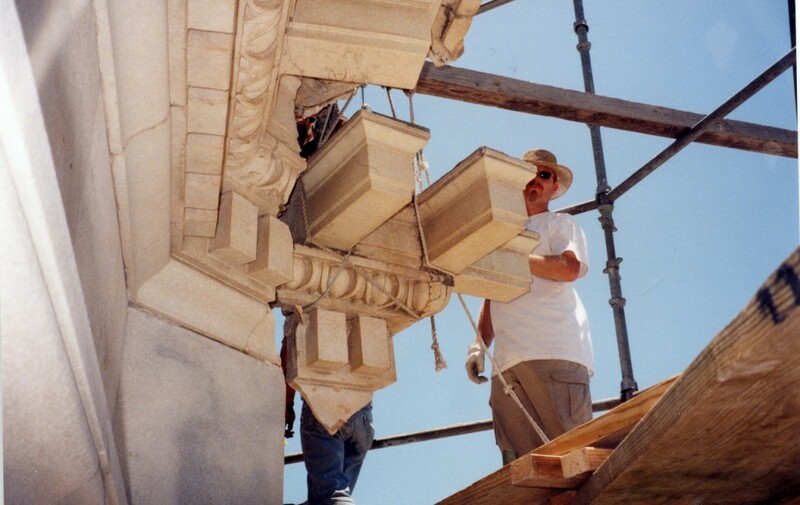 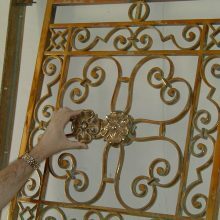 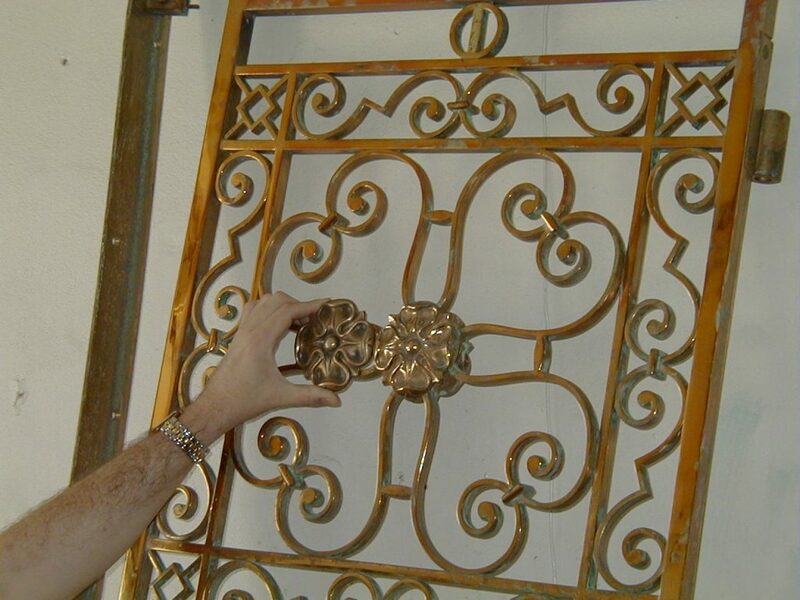 We performed investigative work and partial disassembly of a six-foot section of the cornice in order to prevent its collapse and to determine the cause and nature of the failure. 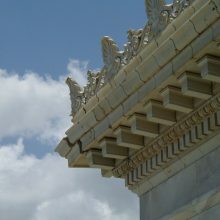 We also worked to gain a better understanding of the materials and techniques used in its construction and to provide the architect with various repair solutions and assistance with the creation of bid documents. 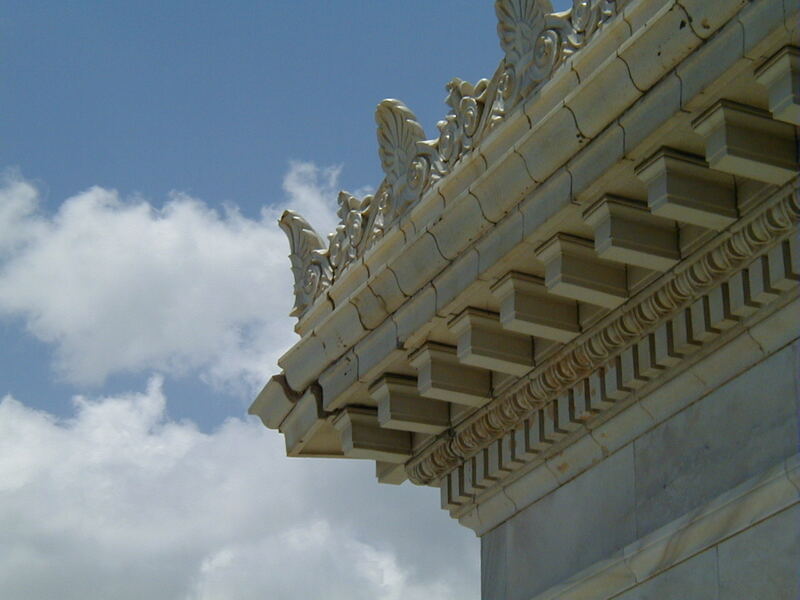 The investigation revealed several major problems which were all related to the ingress of large quantities of salt-laden moisture. 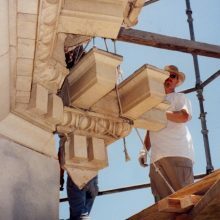 It was recommended that all heavily damaged and collapsing areas of the cornice be dismantled and rebuilt using high quality matching new units from a well-established terra cotta manufacturer. 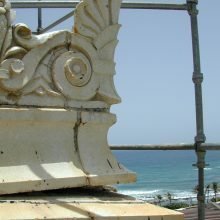 In order to retain as much original material as possible, it was also recommended that the undamaged but unstable areas of terra cotta be stabilized in-situ using the Cintec anchoring system.